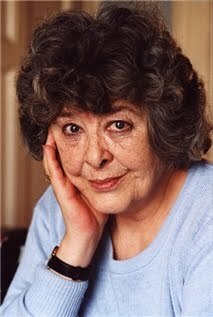 Diana Wynne Jones passed away last night and the world of literature has lost someone truly irreplaceable. 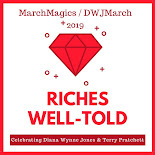 I think that Nymeth says it best with one line -- "Thank you so much for the stories." Still very teary. I can't believe this. It is sad when you lose a beloved storyteller and know they've told their last story. My condolences.